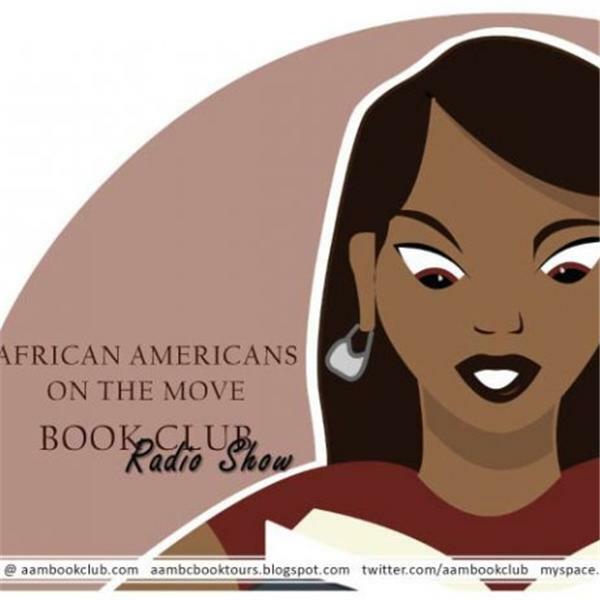 Part 1: AAMBC 2009 Black Poets Spotlight AAMBC brings poets of all kinds onto the radio show to expose them as they red several of their pieces. If you are a poet feel free to call in. We will be paying tribute to some of the poets who led the way.